PJ Harvey‘s ‘Let England Shake’ has won the Uncut Music Award for 2011. The album, which is the singer’s 10th studio record, also won the Barclaycard Mercury Prize earlier this year and was given the maximum 10 out of 10 by NME when it was in February. ‘Let England Shake’ was chosen as the winner from a shortlist which included the latest albums from Radiohead, Bon Iver, Bill Callahan, Fleet Foxes, Josh T Pearson, Paul Simon and Gillian Welch. The album was selected as the winner by a seven-person judging panel which included comedian Stewart Lee, folk singer Linda Thompson and Uncut editor Allan Jones. The singer also said that she was well into the writing process for the follow-up to ‘Let England Shake’, saying: “I’m quite far into working on what will become my next body of work, and again my desire of wanting to learn continues to unfold. I began working on my next piece the moment I finished recording ‘Let England Shake’ over a year ago. I’m well into that next project already”. To read a new interview with PJ Harvey and for more details on the deliberations of the Uncut Music Award 2011 judging panel, pick up the new issue of Uncut, which is on UK newsstands now or available digitally. 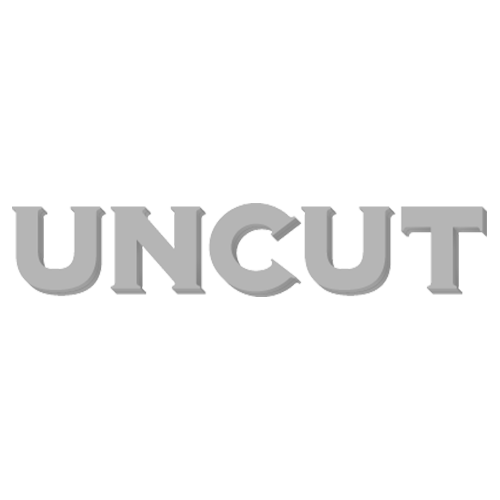 The full transcript of the judging panel’s discussions about the albums will also be published on Uncut.co.uk. You can read more about the award by visiting the official Uncut Music Award Blog.